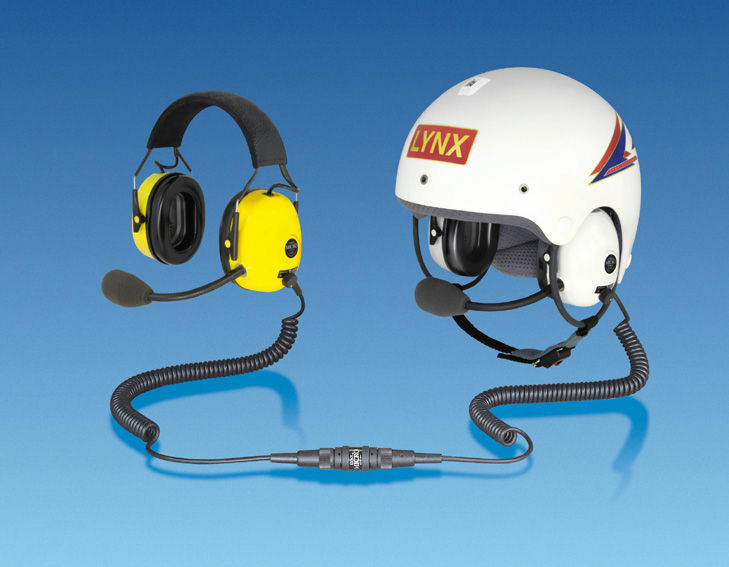 Lynx headsets, Lynx helmets, Lynx aircraft and aviation intercom equipment for ultralight and S-LSA Light Sport Aircraft. 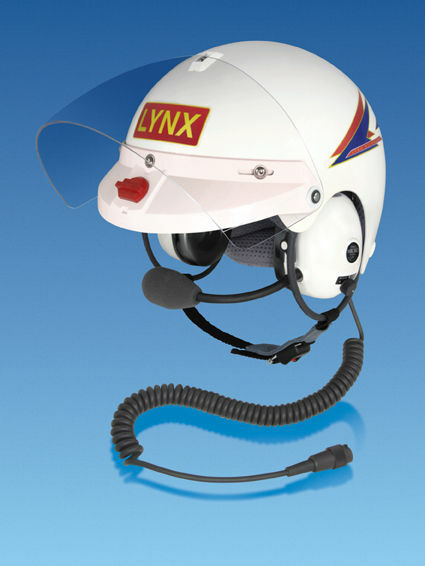 The Lynx Micro System is specially designed to provide excellent performance in open-cockpit aircraft such as trikes, powered-parachutes, and open-cockpit fixed-wing planes. 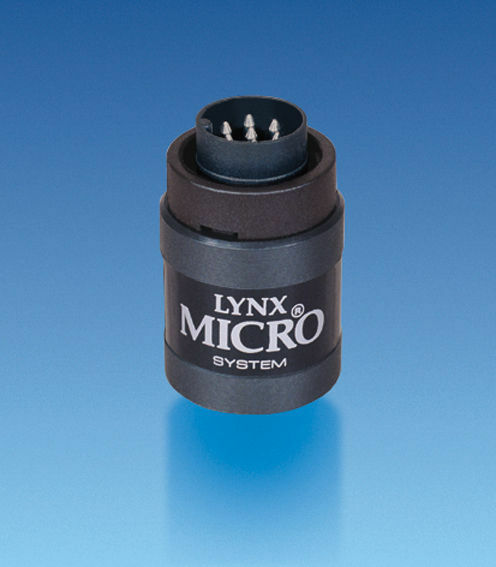 The Lynx Micro System is designed and manufactured in England, using the latest electronic technology to produce the most advanced aircraft intercom equipment available. The system is modular in design and can be configured to meet any specific requirement by selecting the appropriate component parts. 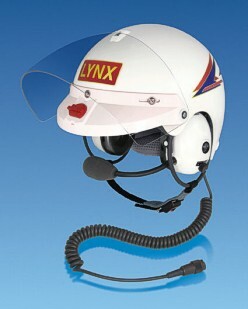 The Lynx "Micro System" consists of headsets which contain the intercom circuitry and their own rechargeable batteries. 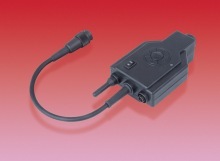 Two headsets can be coupled together for excellent intercom function, with each headset having its own volume control. 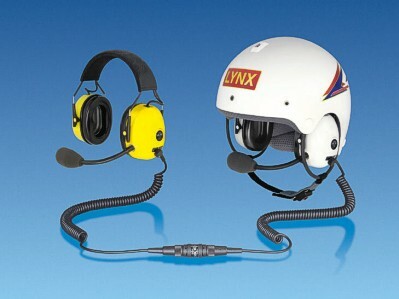 The headsets can be used with or without the Lynx helmets. 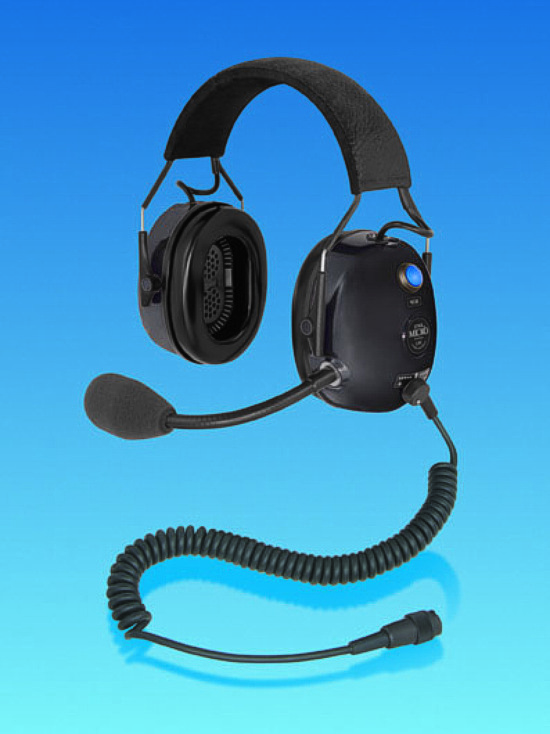 And, the headsets can be used with radio-interface units to allow for radio as well as intercom communication. 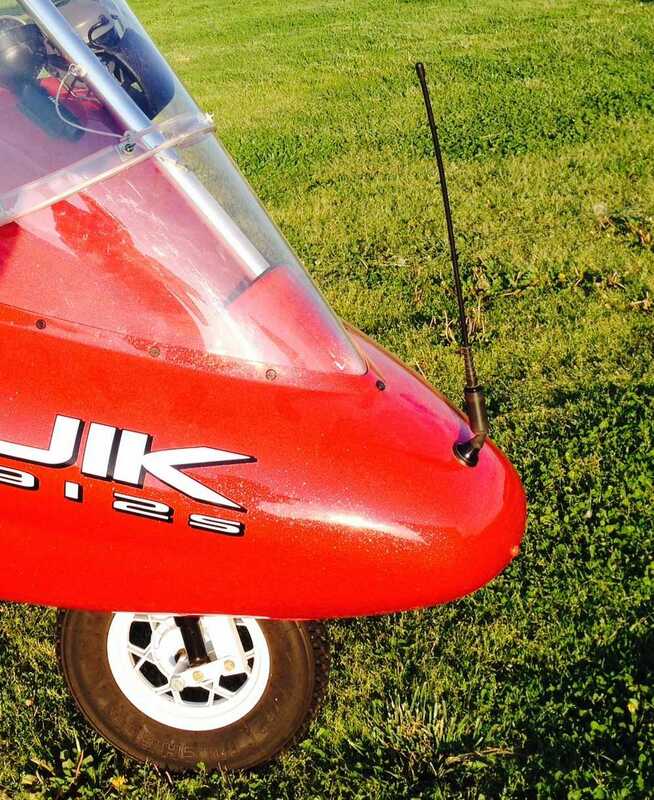 great for S-LSA Light Sport Aircraft! 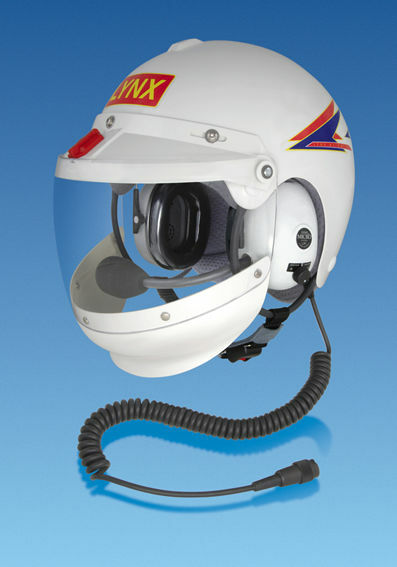 The Lynx helmet is designed specifically for use with the Lynx headsets, which combine with the helmet to form an integrated assembly. 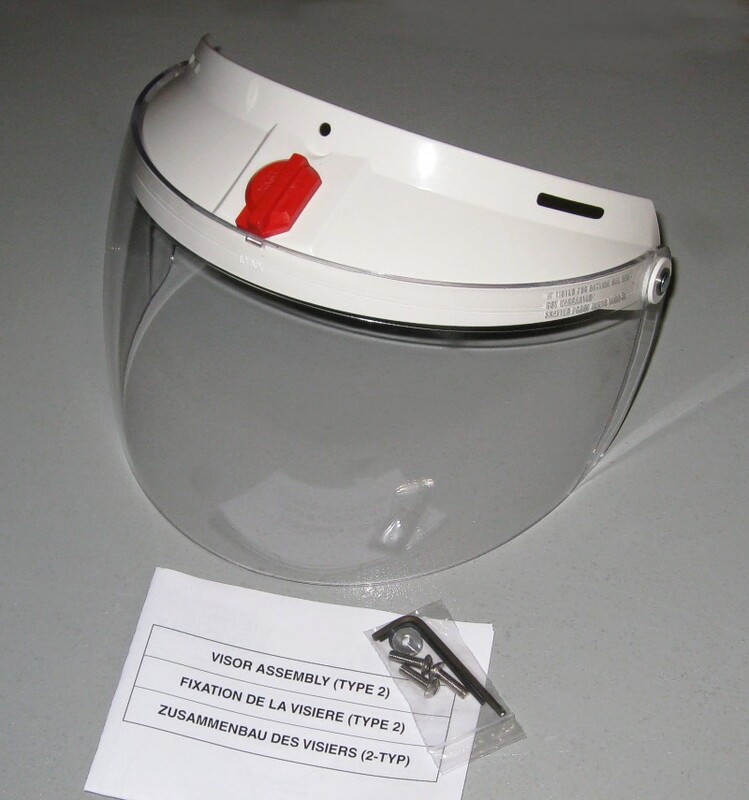 The helmet is manufactured from polycarbonate with a molded Styrene trauma liner and perforated velour fabric lining. Weighing only 900 grams, the helmet can be worn comfortably for extended periods. 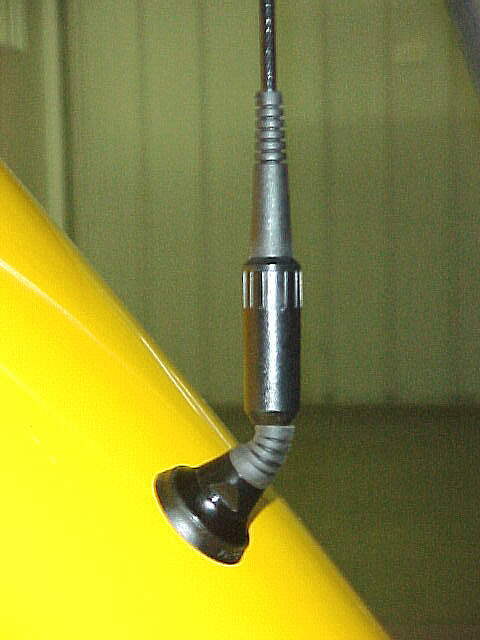 Threaded bushes are provided in the outer shell allowing an optional visor to be securely attached. Helmets are only available in white. 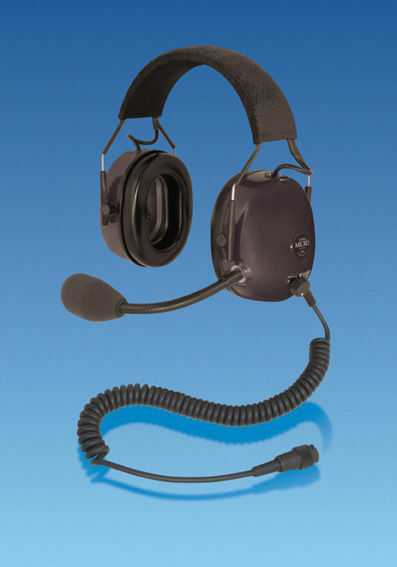 The G3 headset is the latest Passive Noise Attenuation (PNR) version of the Micro System headset. 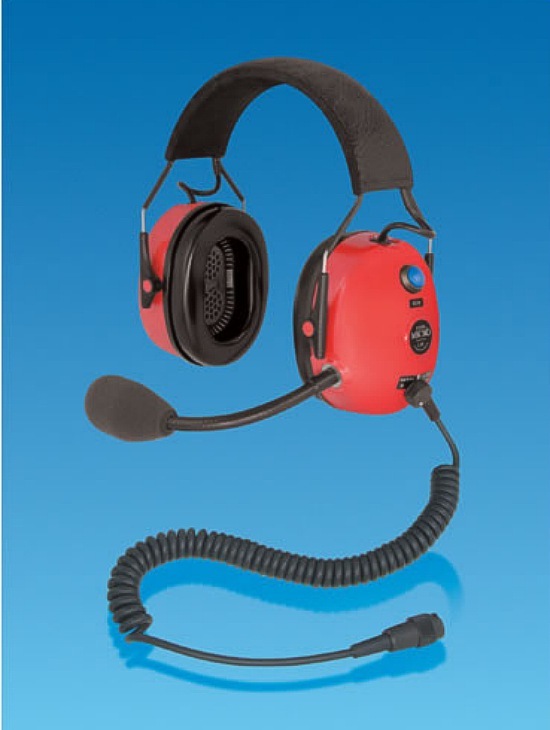 The Micro System headset is a new generation of headset which forms the basis for an intercom system designed specifically for use in very high noise environments where wind noise may also be a problem. Each headset contains a specially developed electret noise cancelling microphone, an electronic speech processor and a rechargeable battery located in the headband. 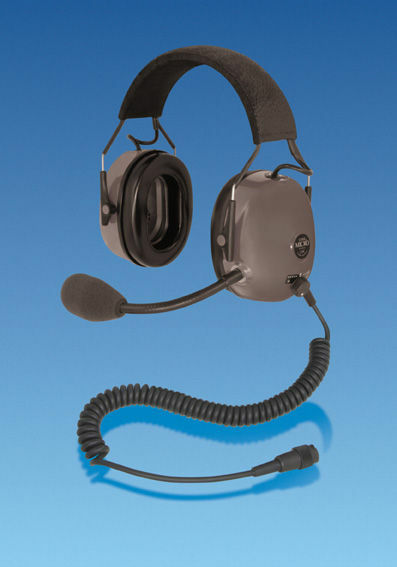 Connecting two headsets together forms an intercom providing communication for a minimum of fifty hours. 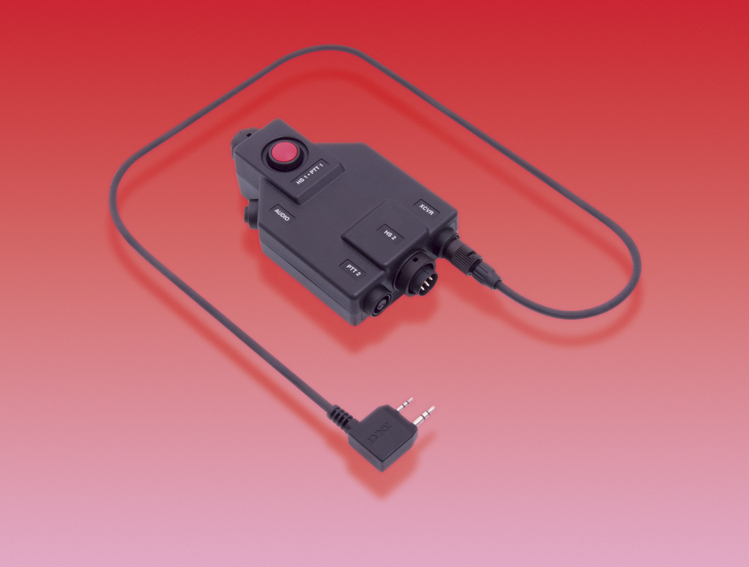 The latest G3 features include a fifty percent increase in available headset volume and immunity to aircraft transponder and mobile telephone interference. The headset also now includes digital power management which protects the battery by putting the headset into a low power mode when no headset activity is detected. In addition, a switch is also provided on the headset to disable the battery if the headset is only used with a Powered Radio Interface and the battery function is not required. 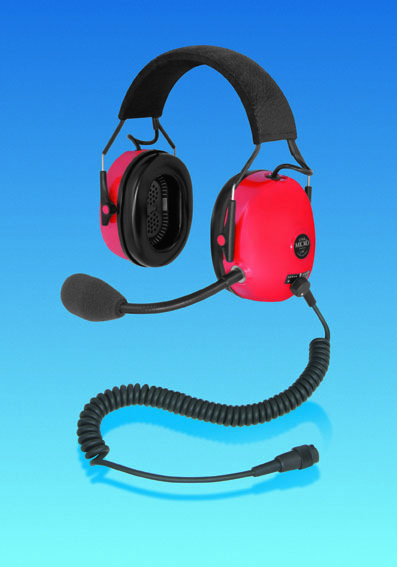 The headset includes a new patented internal structure and speaker technology. 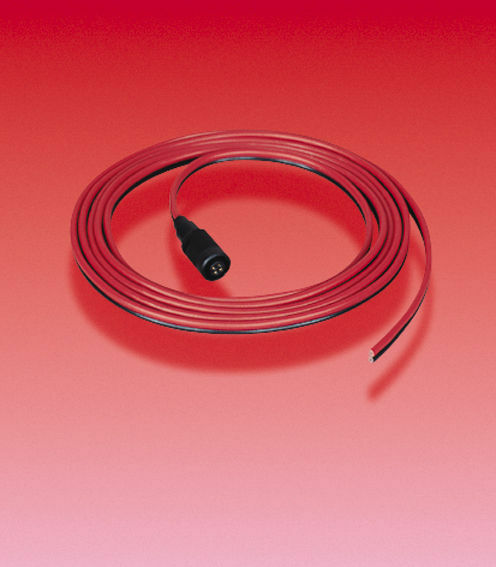 This unique internal design provides a significant improvement in passive noise attenuation and a reduction in the weight of the headset. 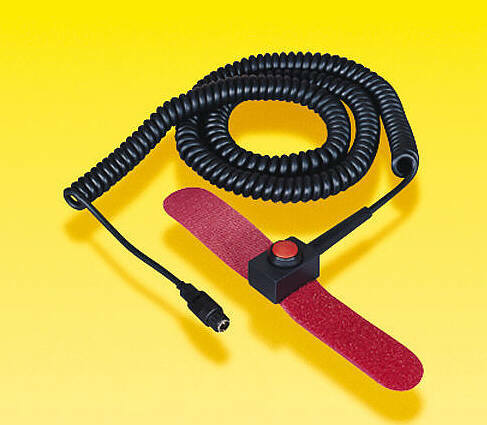 The microphone is mounted in a rubber anti-shock holder and is protected by a foam wind shield that can be removed easily for cleaning or replacement. 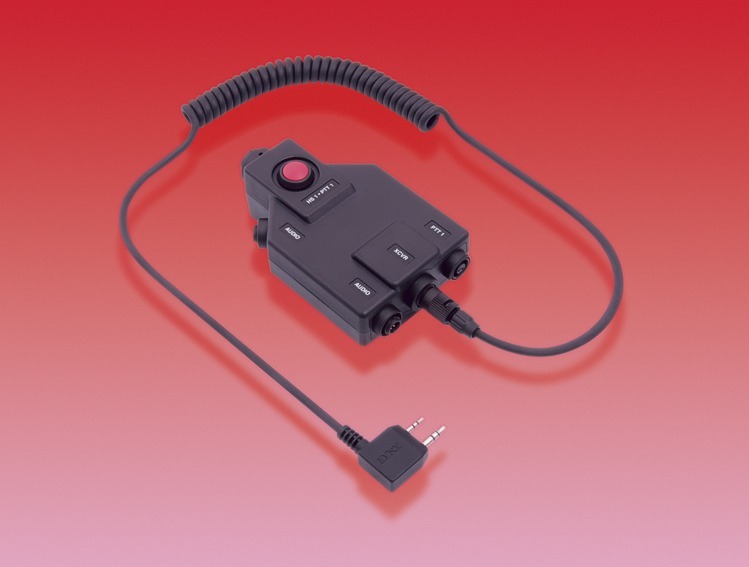 Micro System headsets can be connected to a radio via a range of interface units and are fully compatible with all available radio transceivers. Each headset battery can be recharged up to one thousand times, and does not suffer from Memory effect. 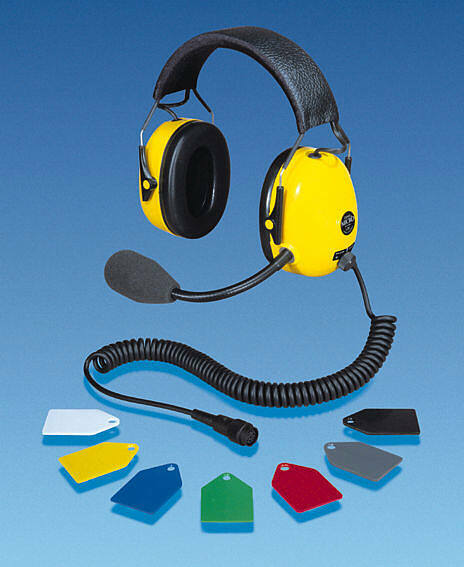 The headset is noise attenuating and provides hearing protection in noise levels up to 110dB(A). 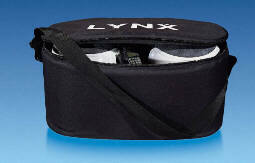 All Lynx headsets are fitted with Silicone Gel ear seals and are fully adjustable. 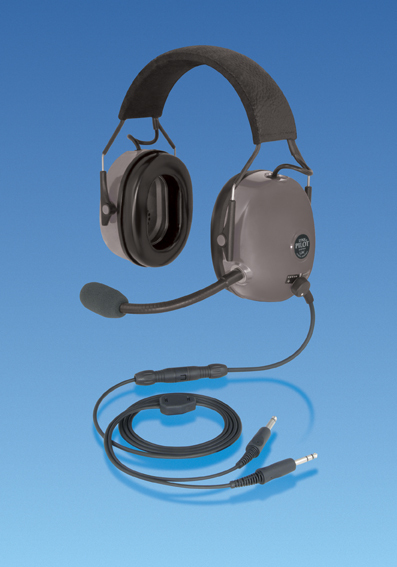 The Micro System G4 ANR/VCM headset is the latest digital Active Noise Reduction (ANR) version of the Micro System headset which also includes a digital Voice Controlled Microphone (VCM). The digital ANR electronics monitor the level of background noise inside the ear-cups and generate an equal volume of anti-noise which is opposite in phase; this effectively reduces the amount of low frequency background noise inside the ear-cups. The ANR function can be switched on or off using a selector switch on the right hand ear-cup. When the ANR function is switched off, the headset works as a normal Passive Noise Reduction (PNR) headset. 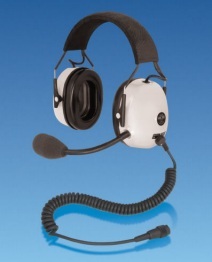 The VCM electronics monitor the headset and disable the microphone when no voice signal is present. The microphone is re-enabled instantly when the VCM system detects speech. 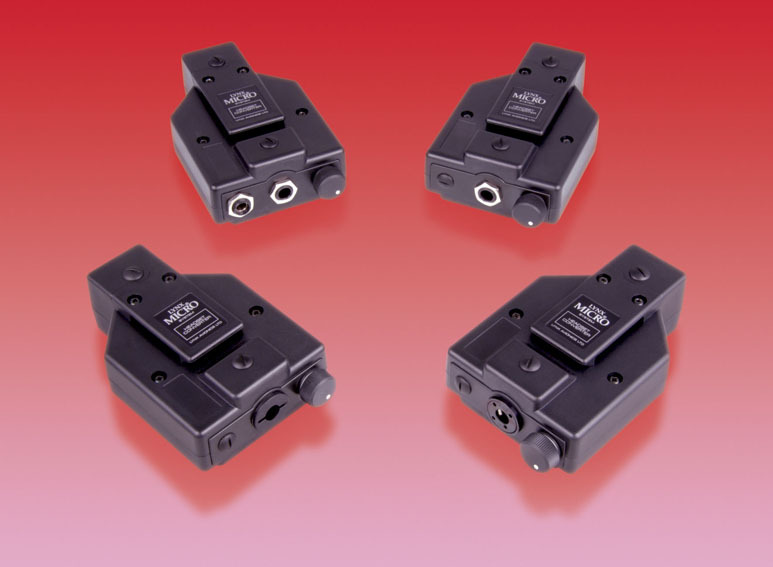 The VCM system uses digital technology to differentiate between speech and background noise/wind noise and adjusts automatically to changes in noise level. 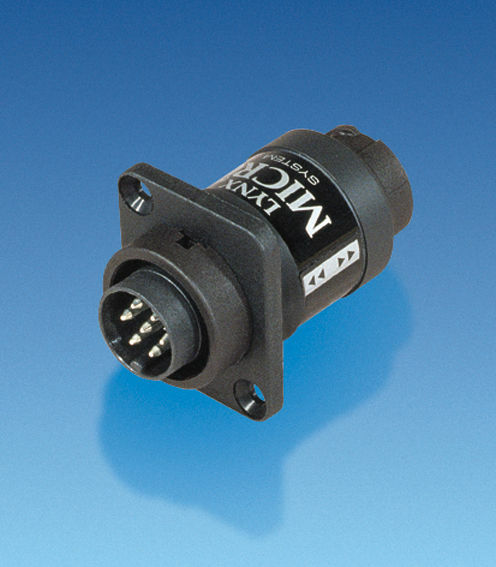 The VCM function can be switched on or off using a selector switch on the left-hand ear-cup. 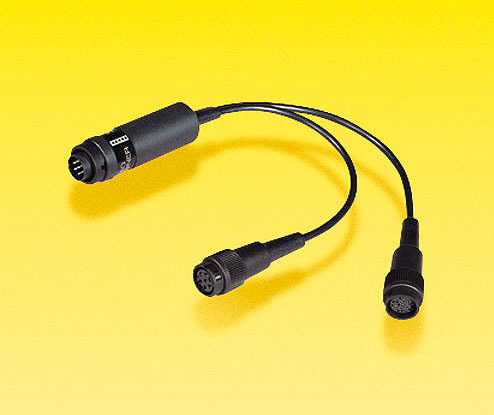 When the VCM function is switched off, the headset microphone remains active continuously. 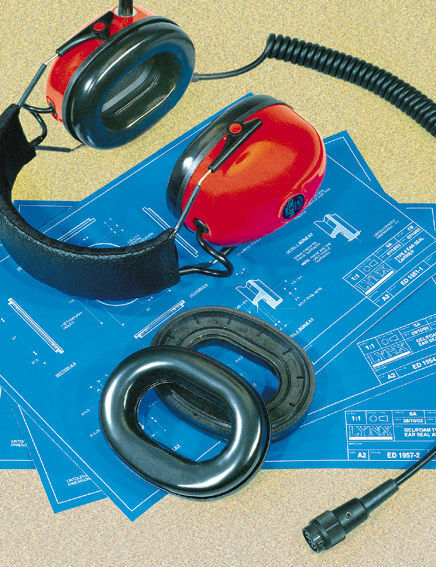 Each headset contains an intercom circuit and a rechargeable battery located in the headband. 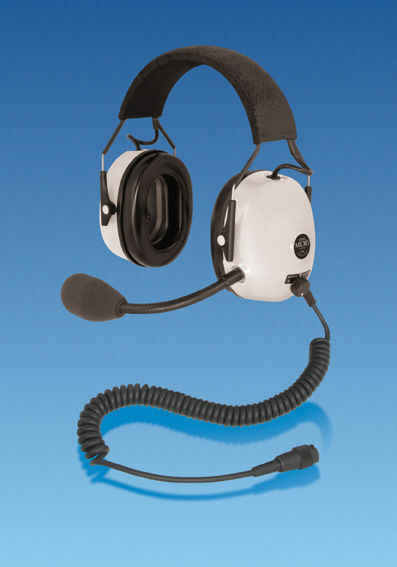 Connecting two headsets together forms an intercom providing communication for a minimum of fifty hours. The G4 features also include a fifty percent increase in available headset volume and immunity to aircraft transponder and mobile telephone interference. The headset also now includes digital power management which protects the battery by putting the headset into a low power mode when no headset activity is detected. In addition, a switch is provided on the headset to disable the battery if the headset is only used with a Powered Radio Interface and the battery function is not required. 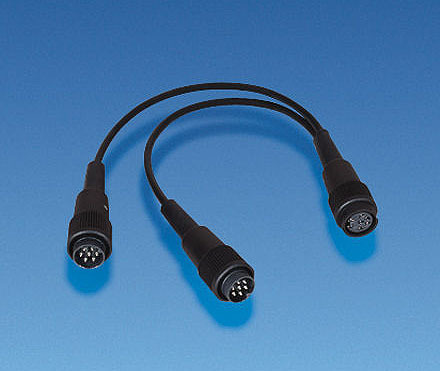 Used to connect two headsets together (when a Radio Interface Unit is not being used). 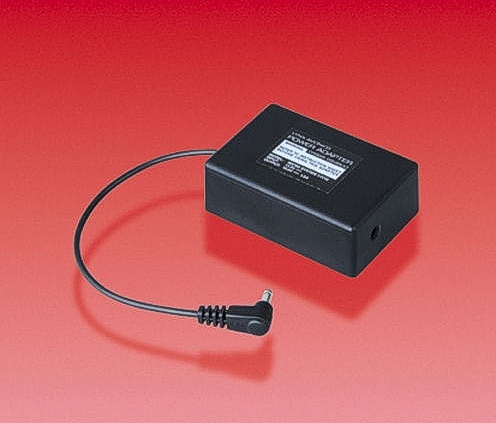 A compact 110v charger for charging two headsets simultaneously. Fitted with individual charge indicators. 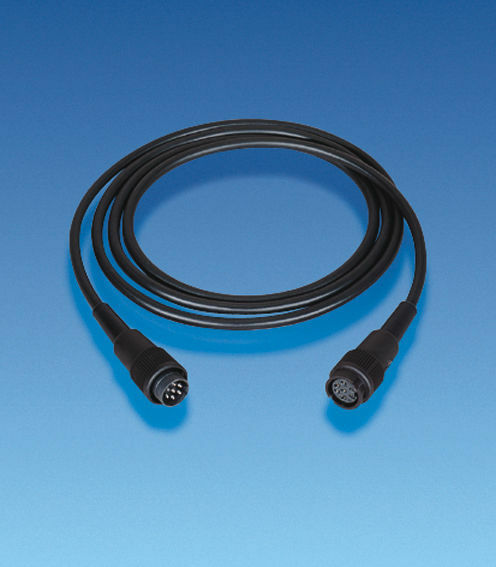 The Powered Radio Interface provides the facility to connect a radio transceiver and a mobile telephone, music player, or recording equipment to two Micro System headsets. 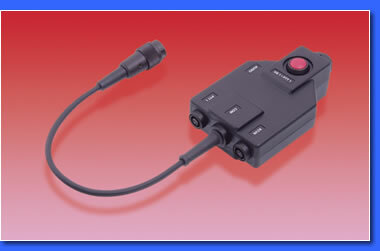 The interface can be used with either panel mount radios or portable radios. 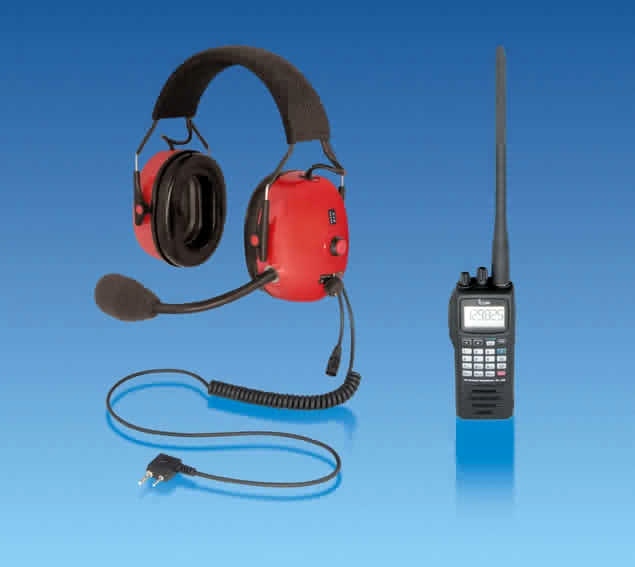 When the interface is used with two headsets, the equipment forms an installed intercom and radio system which can be powered from the batteries in the Micro System headsets or from an external 12v supply. The interface accepts interchangeable radio leads to connect to different radios. 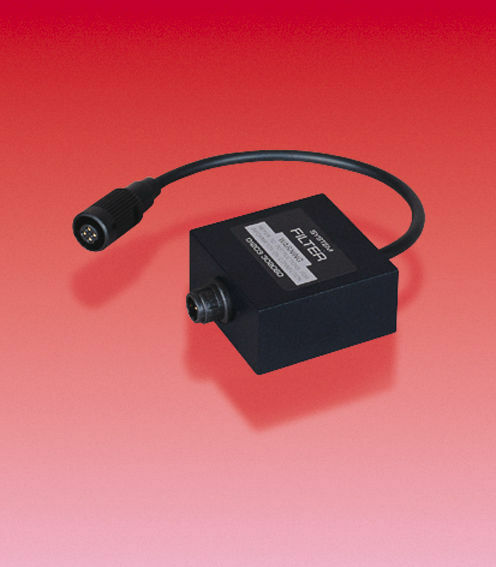 Each type of lead provides the correct physical connection for a particular radio and automatically configures the interface to provide the appropriate electronic operation. 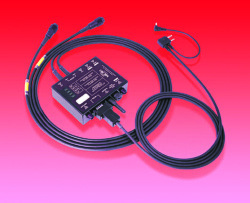 By selecting and connecting the correct radio lead, the interface can be used with any radio. When using Micro System headsets and an external power supply, the radio is powered via the interface and the headsets are also simultaneously trickle-charged. 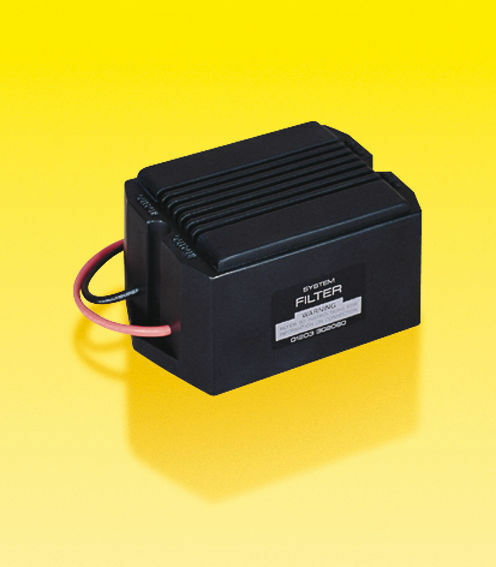 When powered from an external source the interface will supply the radio with a filtered and regulated power supply at 12, 11, 9 or 6 volts. 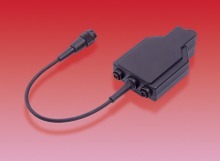 Two selective PTT inputs are provided to control radio transmissions and to allow each headset to transmit independently. The interface provides an audible "Key Tone" in the headset which confirms when either PTT switch is pressed or released. 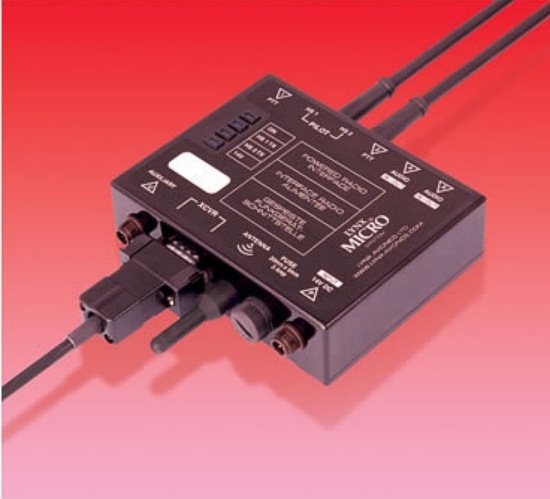 In addition to the primary radio connection, the interface can be connected simultaneously to most modern audio devices including mobile telephones, music players and sound or video recording equipment. 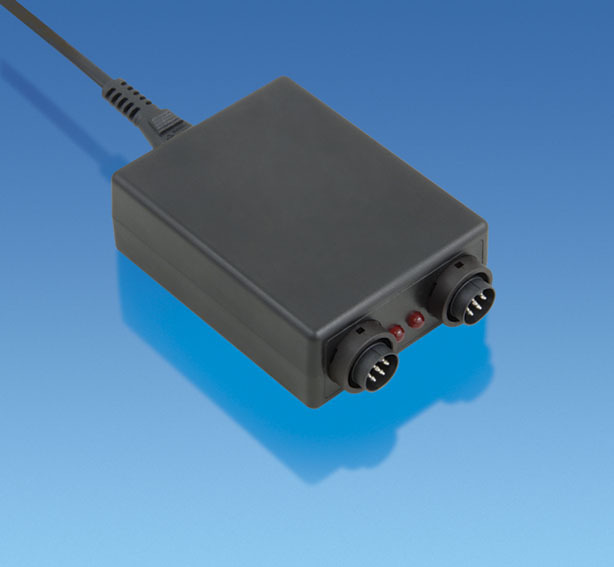 Two separate audio devices can be connected to the interface at any one time using the two Audio Sockets. 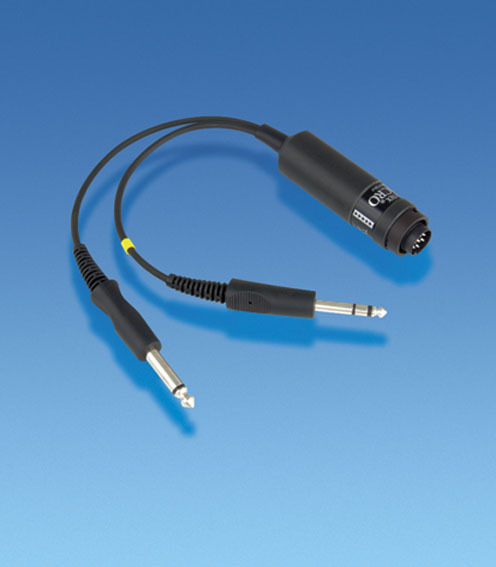 For connection to professional recording devices, the interface provides audio output at both "Microphone Level" and "Line Level." 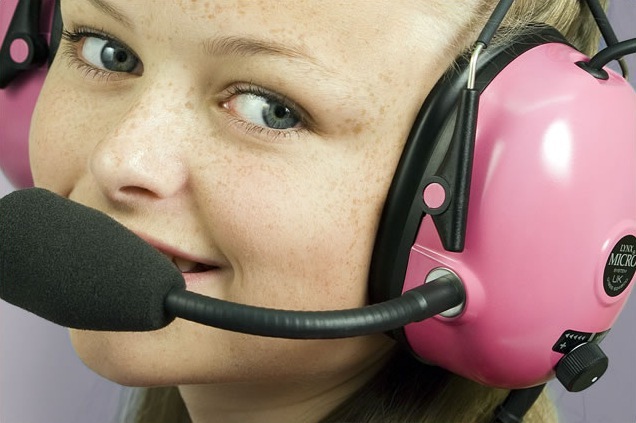 All of the sound that can be heard in the headsets can be recorded using this method. During use, the interface monitors the radio and automatically reduces the volume of the audio inputs during radio transmission and reception. This automatic mute feature provides radio priority over any telephone or music input. A buffer delay holds the mute on during radio exchanges and pauses in radio reception. 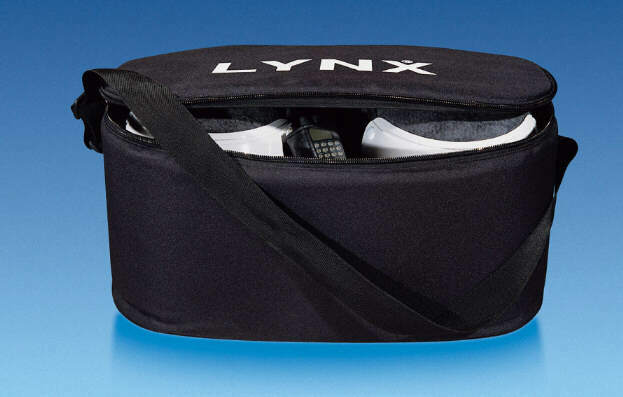 The interface is also fitted with an Auxiliary Audio Socket, Antenna Shroud and Internal Expansion slots to provide forward compatibility with future Lynx products. 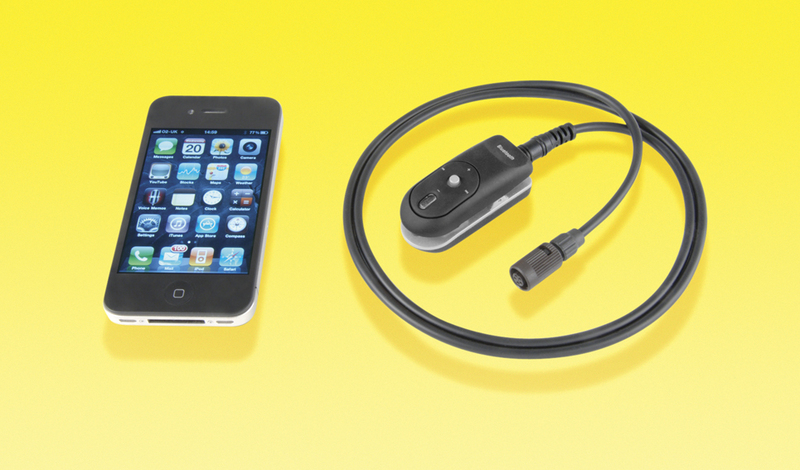 The interface may be mounted permanently using Velcro, screws, tube clips or cable tie saddles. 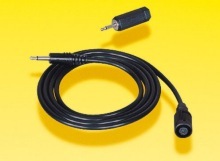 A Push-To-Transmit switch with one meter of coiled cable and a Velcro strap for mounting. A small switch for yoke, panel or column mounting with two meters of cable included. 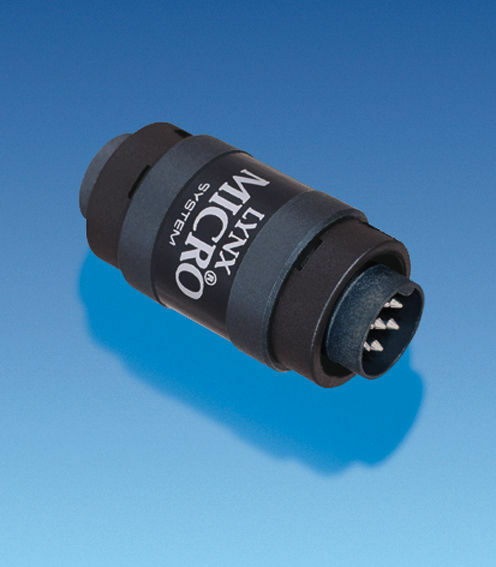 The Lynx Audio Adapter has been redesigned to allow up to three external audio devices to be connected to a Micro System headset at the same time. 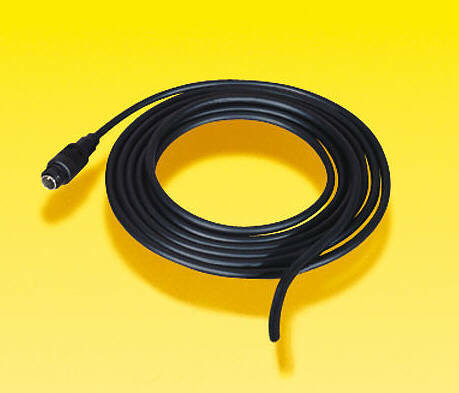 Three different audio leads are available which provide connections for mobile telephones, music players, satellite radios, video cameras and video recorders. 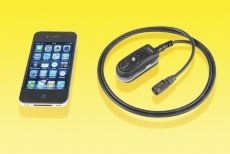 The leads may be used in any combination: which means that a cell phone and an IPOD can now be used at the same time. The Lynx Bluetooth Adapter has been redesigned to provide wireless Bluetooth connections to Lynx equipment. The Bluetooth Adapter is powered by a rechargeable internal battery (charger included) and when fully charged the adapter provides a minimum of eight hours talk time and 300 hours standby time. The Bluetooth Adapter can be used with a Lynx Audio Adapter or any Lynx radio interface unit. The Lynx Bluetooth Audio Adapter has been designed for use with their Micro System headsets, and it includes a built-in Bluetooth telephone and music interface. 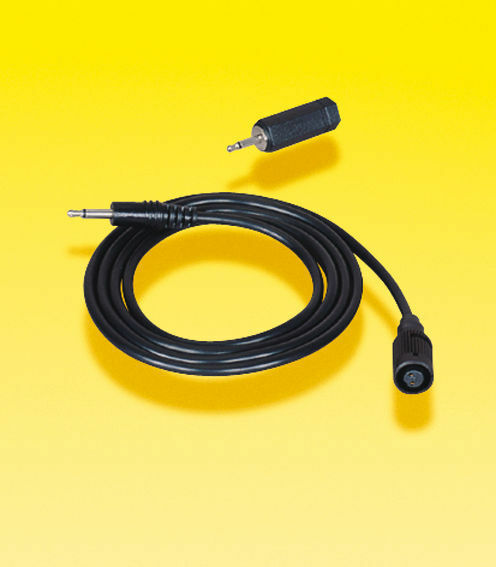 The Bluetooth Audio Adapter is designed specifically for use in open cockpit aircraft and features a waterproof enclosure and a large multi-function control button which can be used when wearing gloves. The adapter has a built-in belt clip and may be mounted permanently using Velcro, screws, tube clips or cable tie saddles. 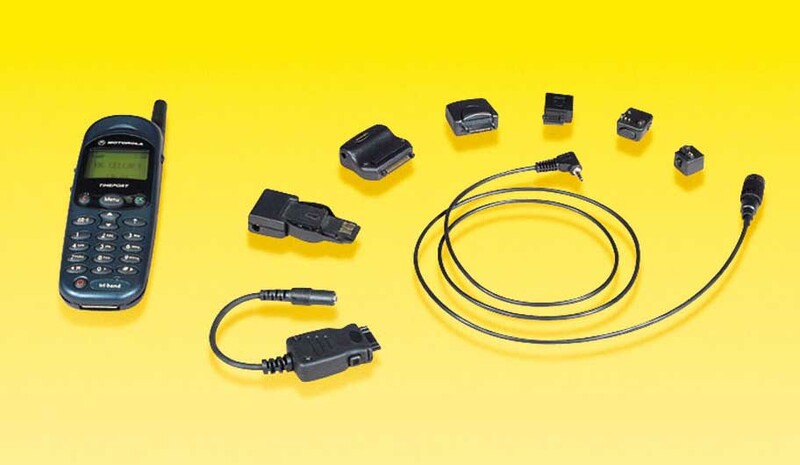 The Bluetooth Audio Adapter is powered from the headsets, or from a Radio/Power Interface, and provides Bluetooth wireless connections for up to eight devices. Once paired with a telephone, all of the main hands-free functions can be controlled from the adapter, including: voice dialing, call transfer, call reject and last number redial. 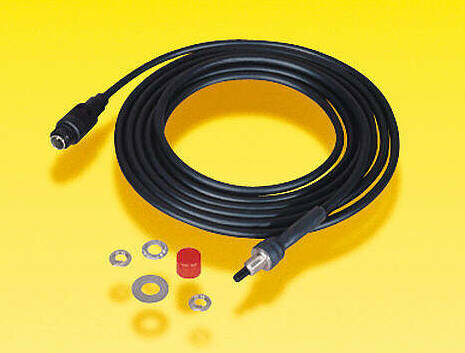 To further simplify use in an aircraft, the adapter will automatically answer telephone calls after four rings. When used with music players, all of the music player�s functions can be controlled using the adapter�s multi-function button. 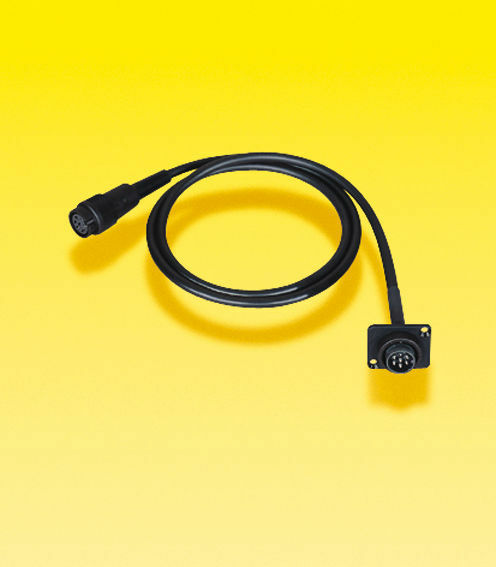 In addition to the Bluetooth feature, the Bluetooth Audio Adapter also provides two separate hard wired connections for external audio devices. 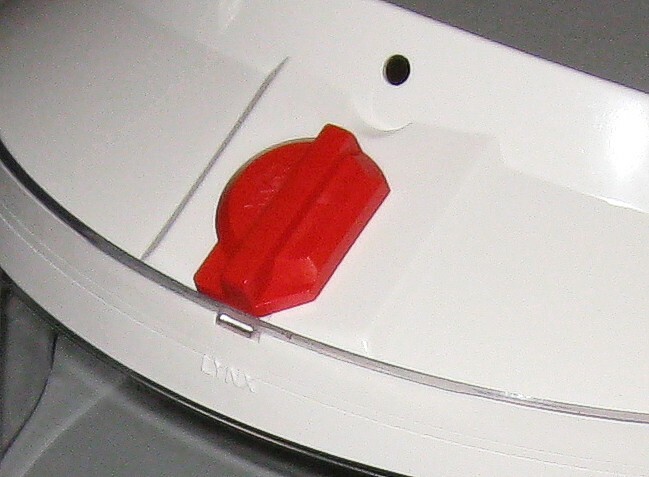 As a safety feature, all incoming audio connections can be isolated at any time using an audio mute switch. 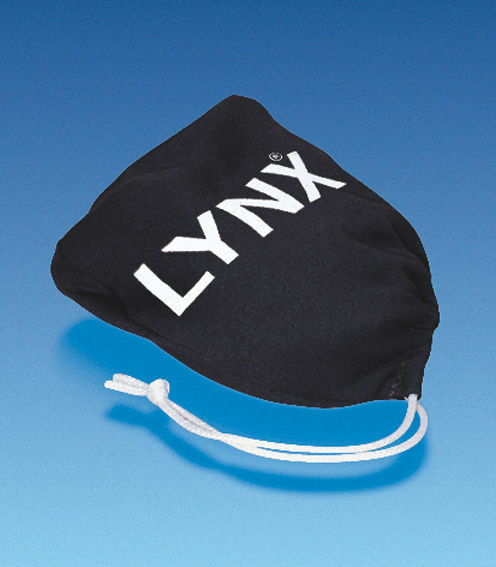 A soft leather helmet with padded chamois lining for use with a Lynx headset. 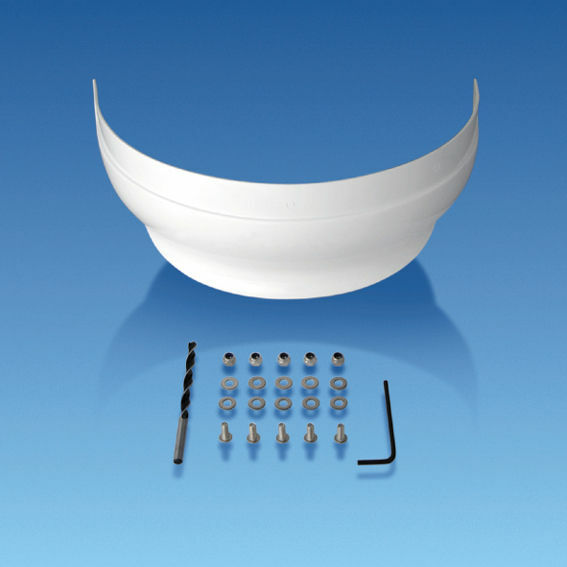 The helmet is fitted over the headset and combines with it to form an integrated assembly. 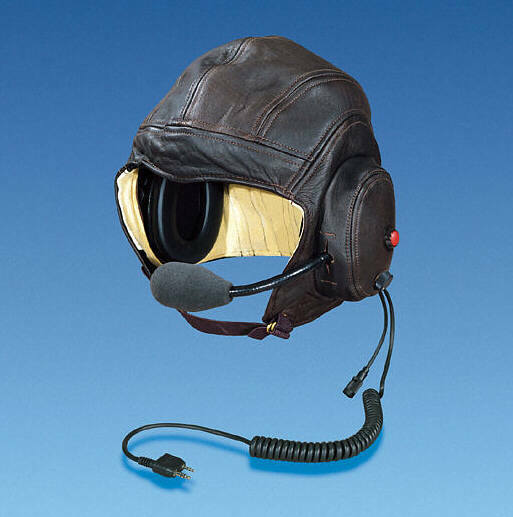 Handmade to resemble a World War II fighter helmet, and weighing only 270 grams, this helmet is ideal for use in classic open-cockpit aircraft. 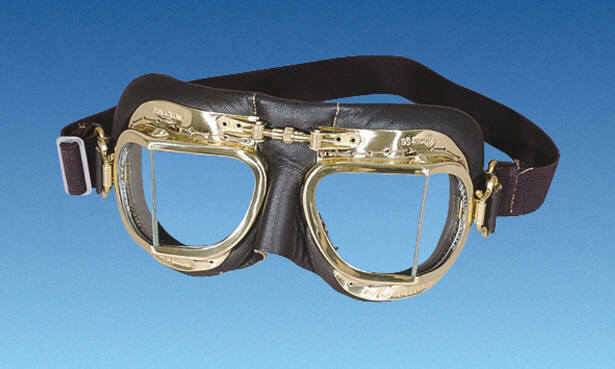 Authentic MARK 49 goggles with brass frames and hand-stitched leather face mask. 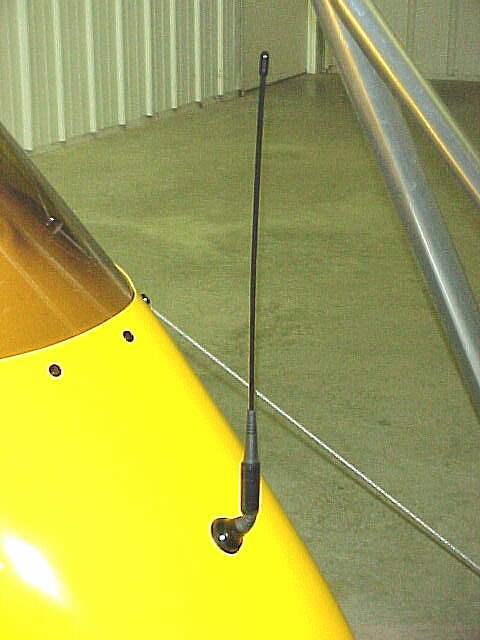 An adapter for use in General Aviation, allowing Micro System headsets to be connected to existing GA aircraft intercom systems. A cloth bag with draw-string to hold a single helmet. 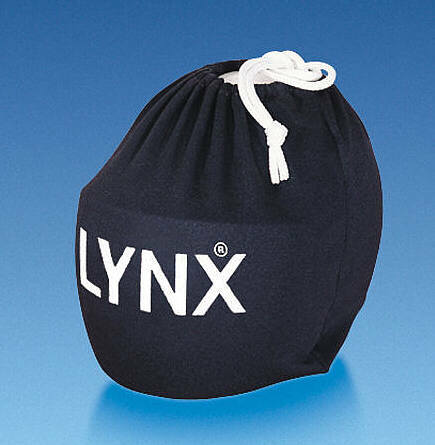 A padded nylon hold-all to protect and carry complete systems, plus room for radios and other equipment. 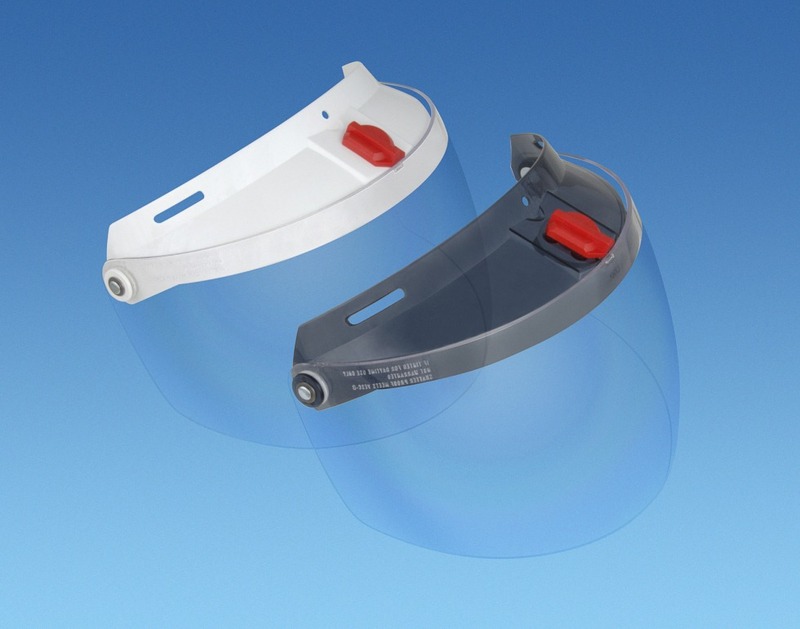 Internal partitions are provided two hold two helmets and headsets.